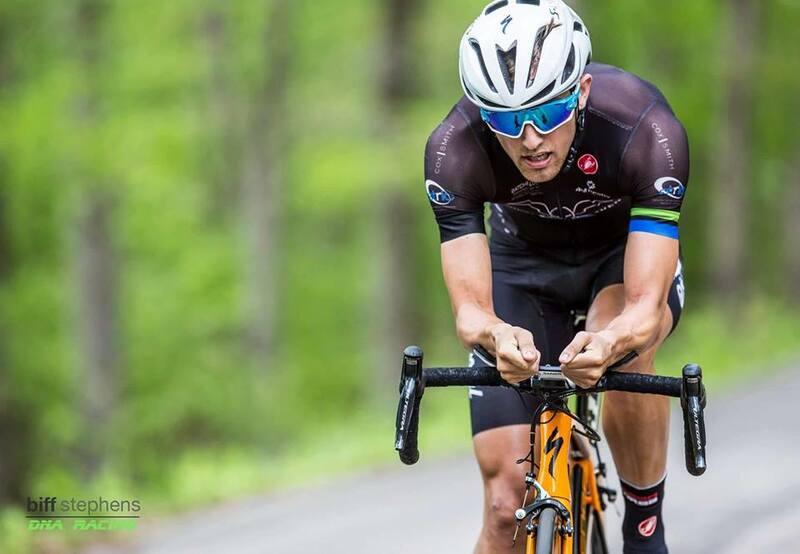 At Arkansas’s Devil’s Den Start Park, Bicycle Heaven PVA Racings Ben Steavenson attacked the opening uphill prologue with venom and WON the Cat-1-2 time trial by 11 seconds. For a ten-minute event, the time gains to the field are huge. Lundgren and Steavenson reviewed power goals for the uphill TT. Lundgren didn’t want to make power goals for such a short event, they can be limiters or also create stress. Lundgren did concede and said to start at 360+w, see how that feels. 380+w is there for a solid day, easy, just open up and earn it. Steavenson ran a 9:55 with an average wattage of 413. The rest of the Bicycle Heaven squad placed well, less than a minute back. Elite Endurance Training Systems stablemateJacobs Schofield, deep in preparations for an extended summer racing trip to Belgium, sits solidly in 19th with rock-solid form. Today’s second stage, Friday’s Road Race, is 110 miles. Please check back for continual updates.